Western Scaffold is an Australian owned and operated commercial and residential scaffold hire company based in Melbourne. We specialise in residential scaffold hire to builders and trades in Melbourne, Geelong, Ballarat and other locations surrounding Melbourne. We’re proud to work with some of Melbourne’s top residential builders including Porter Davis Homes and Carlisle Homes. 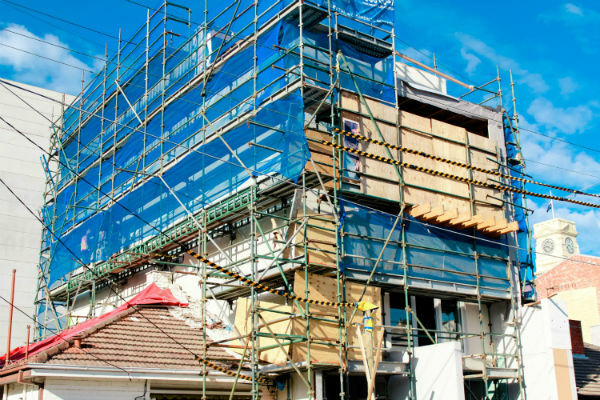 Our team delivers unique residential scaffold designs that not only meet WorkSafe requirements, but also provides the best access for your trades to work efficiently. We use a combination of steel scaffolding, Acrow Props and aluminium scaffold to solve even the most complicated access requirements on residential and commercial sites. Our vehicle fleet and on board forklift join our experienced scaffolding team to complete even the most complex scaffolding with maximum efficiency. 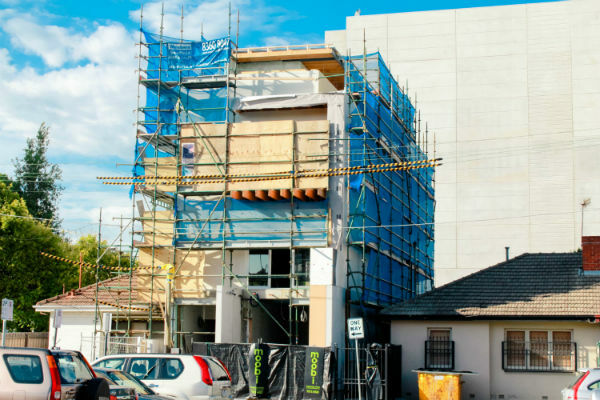 Western Scaffold maintains public liability and Workcover insurance and our staff are fully trained and qualified. We pride ourselves on our high safety standards, exceptional customer service and competitive scaffolding rental rates. Scaffolding for sale includes Kwikstage steel modular scaffold, Acrow Props, aluminium scaffold and other related scaffolding products. Contact our Scaffolding Hire Team to discuss your upcoming commercial or residential scaffold requirements.